Outdoor, corrosion resistant hex head. Single coarse, part thread. Suitable for pressure treated timbers. DeckMark accredited. 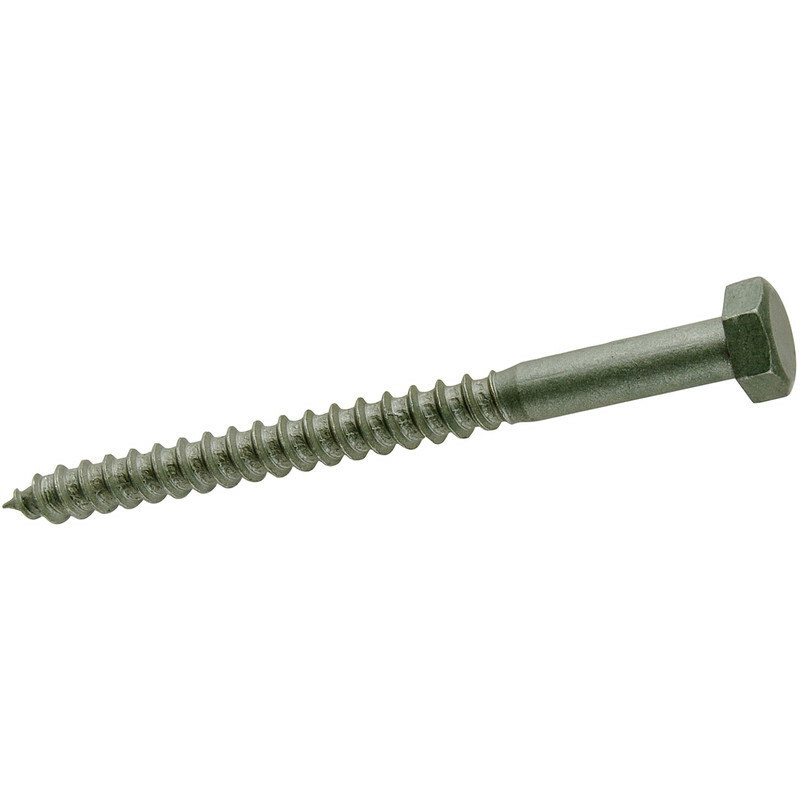 Exterior Coach Screw M10 x 75 (10 Pack) is rated 4.5 out of 5 by 8. Rated 5 out of 5 by Jacquie from great price and quality. This is the only place I could find this product at this price. Rated 4 out of 5 by Gaza 8 from Do the job Bought for forming decking ,ordered 3 packs only 2 arrived ,said there were plenty in stock, 3 days later the other pack arrived, this held me back pane. Rated 5 out of 5 by mikev from Perfect Bought these about 10 days ago to affix wheels to a heavy wooden gate, so easy, Perfect. Rated 5 out of 5 by Beadonmarcin from Perfect Good quality product for the reasonable price. Rated 4 out of 5 by wildlife from Does the Job Good quality, fair price, excellent service. Rated 3 out of 5 by Herc from No choice I got these because there aren't any bzp ones anymore. Expensive.